GTA 5 Online: Ill-Gotten Gains Part 2 has more to it than just a new radio station, hot cars, new tattoos, clothing options and missions. Along with the content comes a list of fixes and other tweeks. We have those posted below for you, and it’s a rather hefty read. 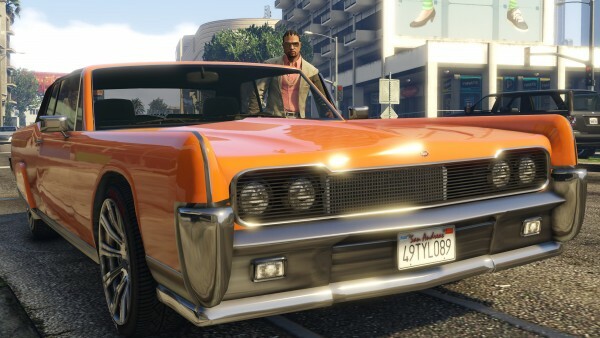 All new vehicles are available to purchase immediately in Story Mode on Xbox One, PS4 and PC and in GTA Online for al platforms, and are deposited straight into the player’s relevant vehicle storage properties in Story Mode for Xbox 360 and PS3. New Features/Updates – PS4, Xbox One, and PC Only: Scarves and Cuffs have been added to the Accessories section in the Interaction Menu. New Features/Updates – Xbox 360 and PS3 Only: Mors Insurance delivery vehicle icons now flash a few times on the minimap.